Dona Francisca and Don Oscar Chacon of Las Lajas micromill are third-generation coffee producers located in the slopes of the Poas volcano in Alajuela, Central Valley. 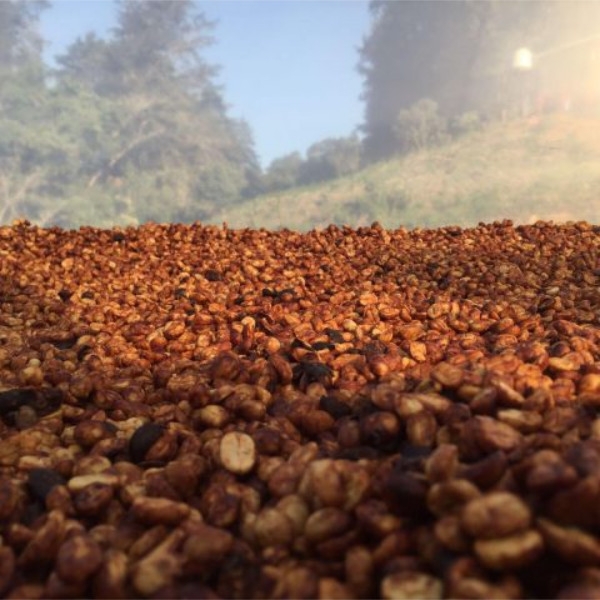 They inherited their farms from their grandparents, and are known for being among the first to process high-quality Honeys and Naturals in Central America, and for participating in the Cup of Excellence auction in 2009. 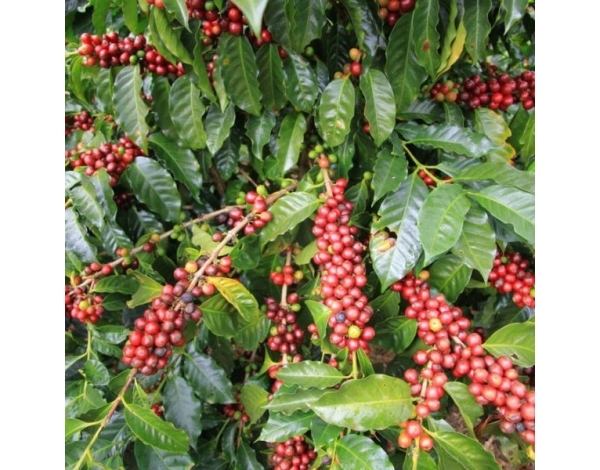 Las Lajas is an organic micromill located in Sabanilla de Alajuela in the Central Valley region of Costa Rica. 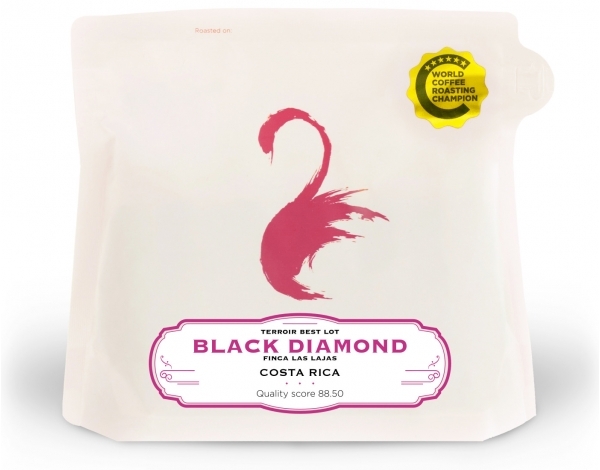 Organic coffee in Costa Rica is almost nonexistent, and with this caliber of cup makes it one of a kind; they believe in the preservation of the environment hence their organic practices. 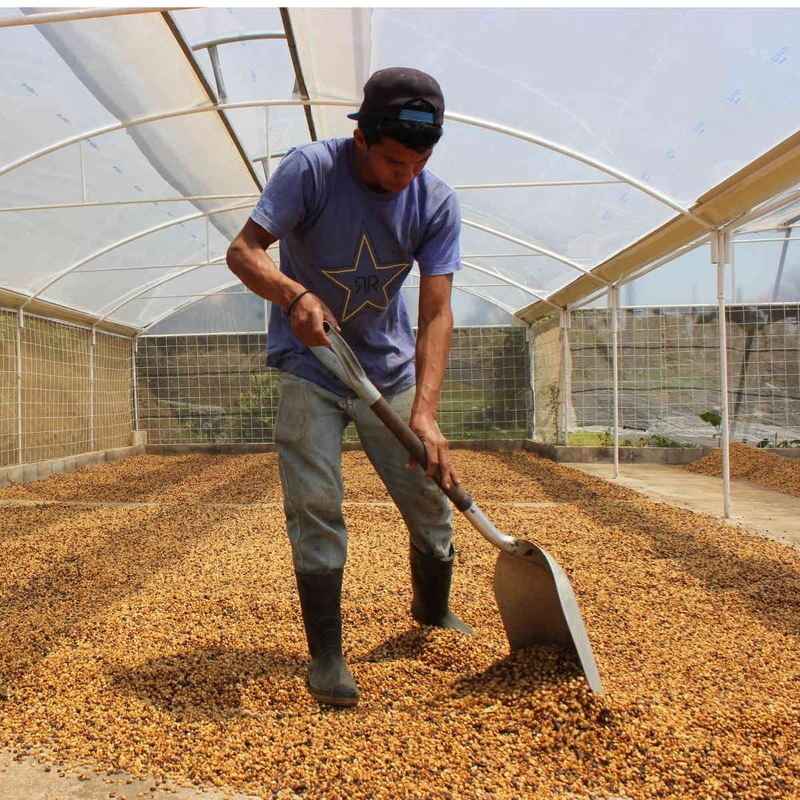 Las Lajas processes coffee from their family farms; their estate is equipped with a state of the art micro mill where they process coffee on different, innovative ways. 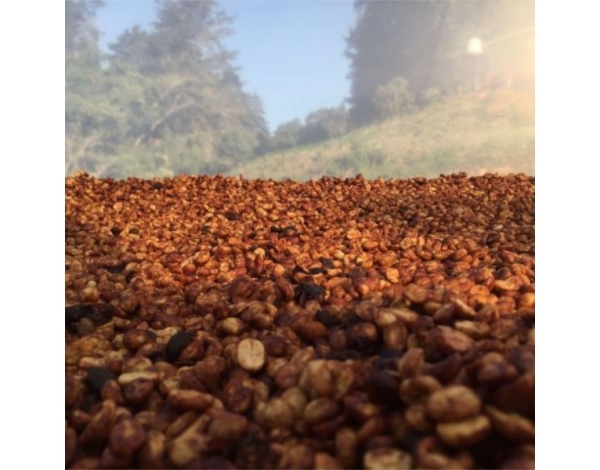 As an alternative to the fully washed process, the Las Lajas micro mill uses the Penagos aquapulper which forms the basis for their various honey coffees. These lots are fully traceable and separated by day. Water use is minimal, since the coffee is not washed. During the harvest, Francisca will measure the Brix content in the coffee cherry to determine the optimal time to pick the coffee. 21–22% Brix content has been the maximum they’ve seen. 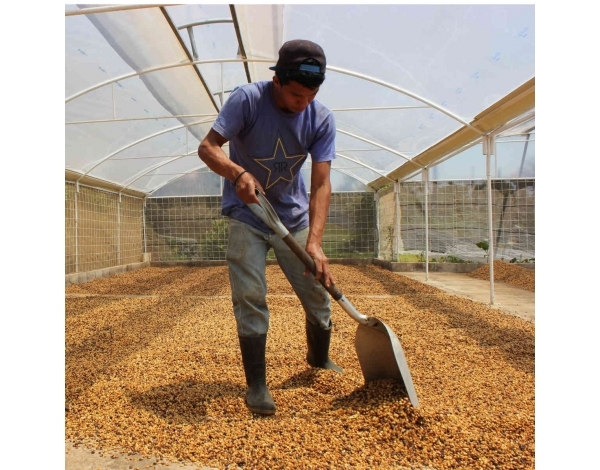 In the honey process the coffee cherry peel is removed right after picking from the coffee tree, but some amount of the fleshy inside, the “mucilage”, remains while the beans are dried over raised beds. The white and yellow honeys have less mucilage left after being mechanically washed. Gold, red, and black honey coffees, on the other hand, have much more mucilage remaining and usually are not washed at all. 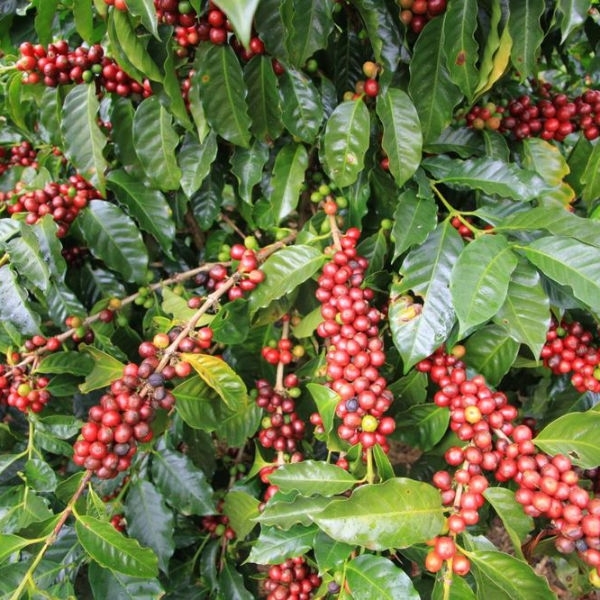 Black honey coffees usually take longer to dry because they are dried under shade. 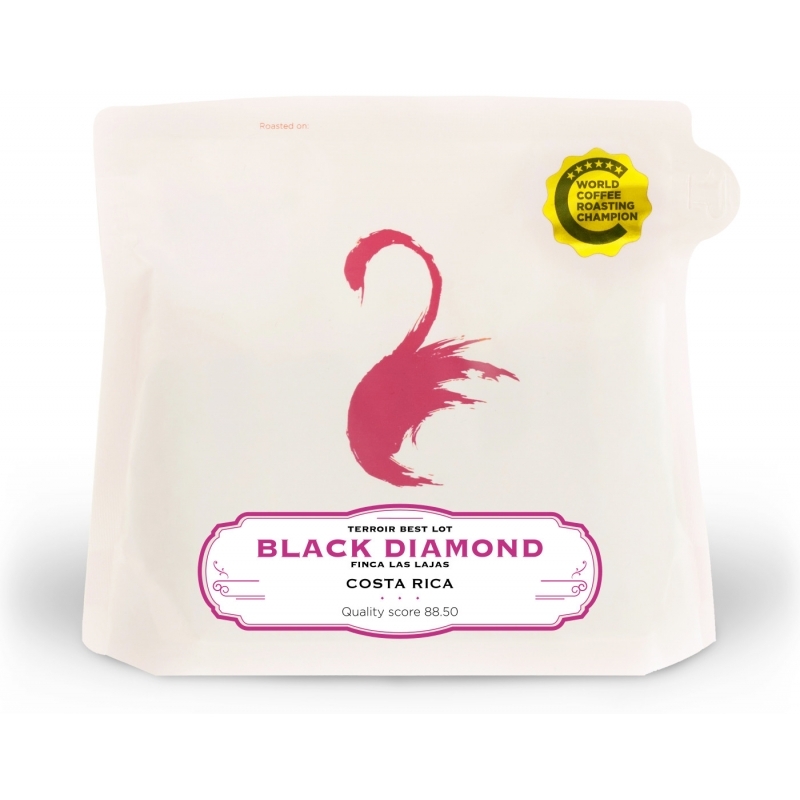 This coffee is a ‘black’ honey, as opposed to the Chacon’s white, yellow and red honey coffees. It is dried with an intentional slowness in mind. In fact, the first day on the raised beds it is not moved at all. 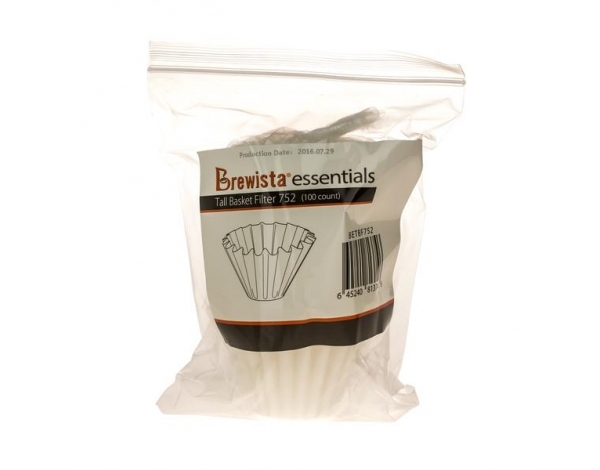 It rests with all its mucilage intact simply concentrating in flavour as it sits. From then on after it turned over or raked once a day, but that is it. All in all, this coffee could take up to three weeks to dry, like that of a natural.